Griffin High School has a long history of athletic excellence. All over the state of Georgia, Griffin is known as a traditional state athletic powerhouse. In an effort to recognize the positive contributions of Griffin High School athletics on the community, the Griffin High School Athletic Hall of Fame seeks to remember and celebrate excellence in athletic endeavors throughout our long history. To nominate an individual for the Griffin High School Athletics Hall of Fame, click here and download the nomination form. Return to the GHS Athletics Office or email Athletic Secretary Lakunis Willis (lakunis.willis@gscs.org) and Athletic Director Dr. Kennedy Holt (kennedy.holt@gscs.org). Include “Hall of Fame Nomination” as the subject line. 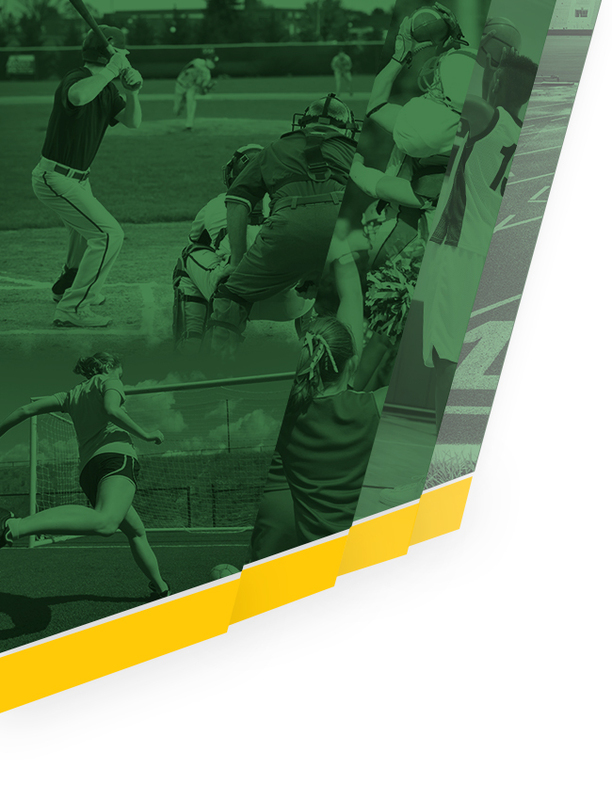 Griffin High School’s Athletic Hall of Fame will preserve and celebrate our past to ensure that community members, current students, and future Bears know and understand the excellence associated with our school. Nominations for induction into the GHS Athletics Hall of Fame may come from any Hall of Fame committee member or through nomination forms provided by the Athletic Department Nominations are due March 15 yearly and are reviewed by the Principal and Athletic Director of GHS. There is a required 5 year waiting period prior to consideration for selection to the Hall of Fame. 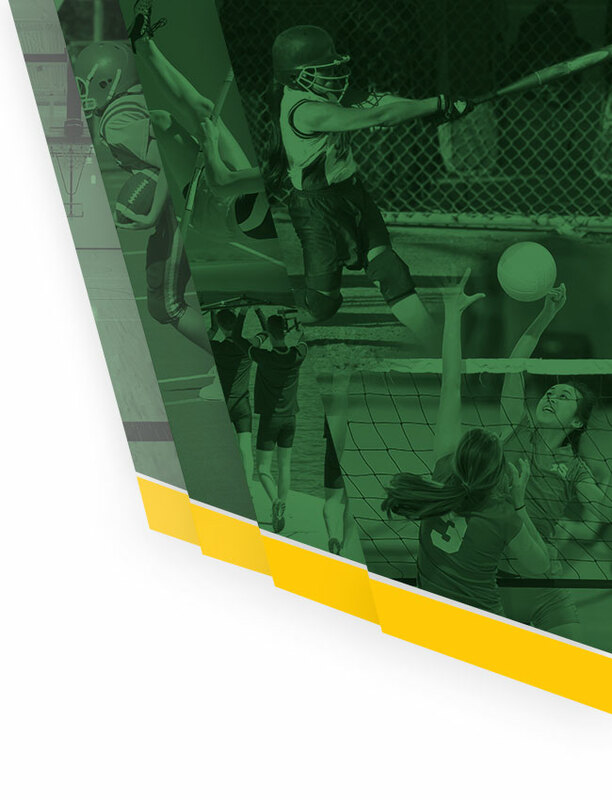 Individuals selected should have exhibited excellence in their athletic and personal lives during and after their enrollment in Griffin High School. Service and commitment to Griffin High School should be taken into consideration by the committee. Nominated individuals should clearly exemplify the core beliefs of Griffin High School: excellence, accountability, respect and service. Academic and career accomplishments may be considered, as can longevity, championships, and significant contributions to the community, an individual’s profession, or sport. The Hall of Fame committee will assign individuals to research potential Hall of Fame nominees. These individuals can make brief presentations at the nominations meeting to present relevant information for selection. Non-committee members may be asked to research potential Hall of Fame members and may make presentations to the Committee with the approval of 6 Committee members. There will be a nomination meeting each Spring. Members of the Hall of Fame committee will hear presentations about each nominee and be provided a time to ask questions for clarity or additional information. The presentation portion of the nomination meeting shall be open to any interested party. After all presentations, the Committee will meet in private to discuss presentations and nominations, and selection processes. An initial class of up to 6 individuals may be elected to the Hall of Fame. Subsequently, no more than 3 individuals will be elected to per year. No more than 2 individuals from each category will be elected in any given year. In an effort to recognize historical contributions of community members, the committee, with unanimous vote, can select one additional member each year from one of the historical eras if it deems appropriate. Individuals selected for induction to the Hall of Fame should be informed by the Committee no later than July 15th of the year in which they are selected. The induction will take place over two days during football season selected by the Athletic Director and Principal. The activities will include an induction dinner, recognition at half-time of the football match and presentation of a plaque and plate. A permanent display in Griffin High School will hold a plaque with the name of all Hall of Fame members as well as relevant memorabilia donated to the school.